Bosky. Covered in bushes or underwood; full of thickets. Love it! Makes me want to head down to the river valley and visit some thickets now! Maybe the earliest appearance in a book is Shakespeare’s The Tempest: “My many boskie acres, and my unshrubd downe. IV, I, 81 Ah, how I long for some boskie acres of my own! 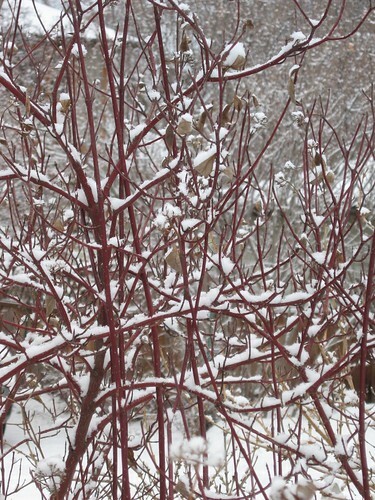 This entry was posted in literature, nature fix, nature words, urban nature-pockets and tagged bosky, Group of Seven, thicket, Toronto, underwood, Wychwood on August 31, 2013 by misshermit.